Houses for sale in Abuja comes in form of duplex, bungalow, penthouse, flats, detached house, semi-detached house, terrace, self-contain, land, mini flat and mansions. There are beautiful houses & duplexes for sale in Abuja in Asokoro, Maitama, Gwarinpa, Lokogoma, Lugbe, Karu and Gudu among others. 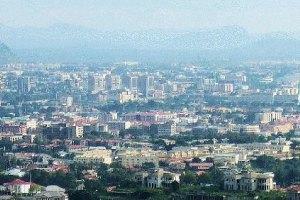 Apartments for sale in Abuja is within the price range of N4,000,000 to N1,000,000,000. Abuja, the capital of Nigeria, is one of the megacities in Nigeria and is tagged as one of the most expensive places in Nigeria. 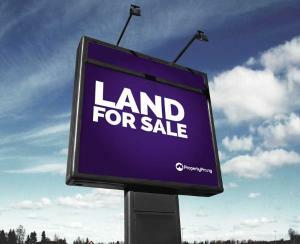 Properties for sale in Abuja include residential, land and commercial properties. Residential houses for sale in Abuja are built with state of the art interior design and top-notch facilities. To satisfy your luxury affinity, the luxury homes for sale in Abuja match up to your fit but you know, you only get the best value for your money as real estate properties for sale in Abuja can be very expensive but it is relative to the particular area it is located. Commercial properties for sale in Abuja are located in strategic locations that will surely give your business a new turn and are located in Utako, Kuje, Kubwa, Maitama, Kado, Gwagwalada, Garki 2, Along Herbert Macaulay Way, Wuse 1, Utako and Lugbe among others. Commercial properties for sale in Abuja are in form of office space, shops, warehouse, showroom, school, hotels and so on which value up within the price range of N2,800,000 to N10,000,000,000.